DENVER, Co. – January 24, 2019 /AxisWire/ Vangst (the Company), the leading human capital resource platform to the legal cannabis industry, announced today the closing of an over-subscribed $10 million Series A financing round. This round increases the total capital raised to date by the Company to $12.5 million. The financing was led by Casa Verde Capital and included Lerer Hippeau, among others. Launched in the summer of 2018, Vangst GIGS is a proprietary, bi-directional technology platform that matches employers looking to fill temporary positions with job seekers looking for temporary employment. 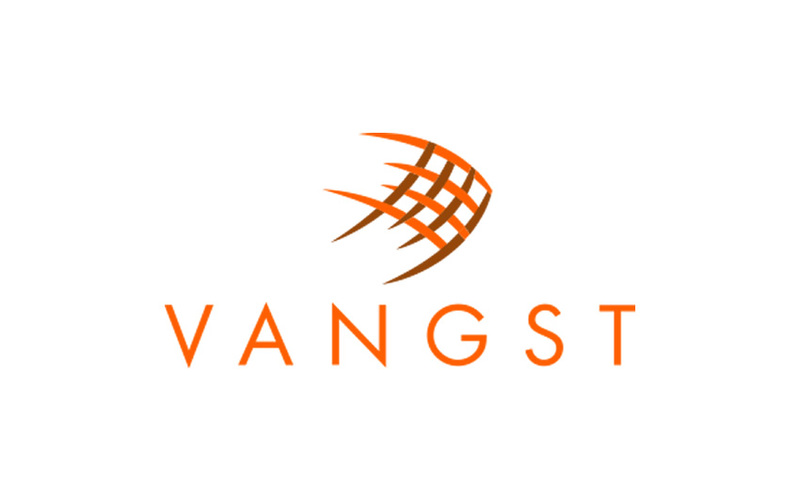 Connecting companies directly with licensed employees, or Vangsters, Vangst GIGS is comprised of two seperate portals – one for employers and another for on-demand, temporary employees. The employer portal empowers clients to quickly and easily post temporary job openings; the employee portal allows job candidates to quickly and easily search, apply and accept temporary job openings. As the first and only fully compliant and insured on-demand employment service in the cannabis space, Vangst is responsible for qualifying both employers and employees, as well as facilitating the exchange of payment between the parties. Vangst GIGS is currently available in Colorado and California. The Company plans to expand the platform to 10 additional states, and Canada, by the end of 2020. Vangst GIGS and is the only approved temporary cannabis employment provider in California and to date has placed hundreds of temporary employees responsible for providing 120,000 total hours of service to the cannabis industry. According to Vangst, nearly 35% of all cannabis jobs are part-time, resulting in costly job searching challenges for employers. Vangst GIGS will ultimately allow companies to hire faster, and for temporary workers, to both control their own work schedules and receive compensation quickly.